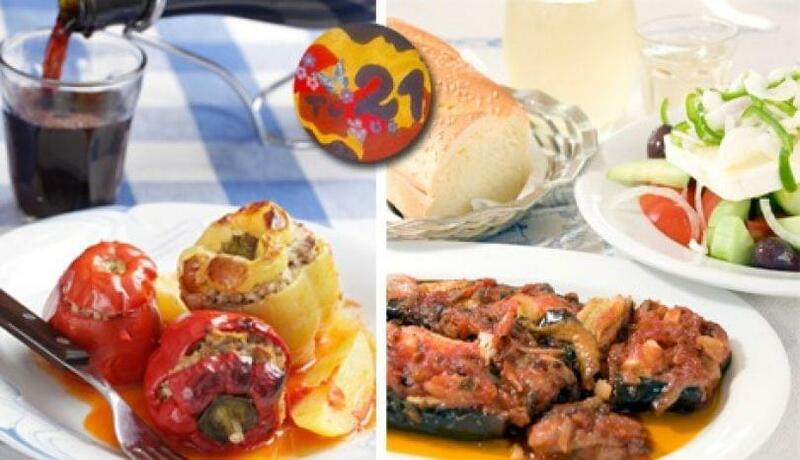 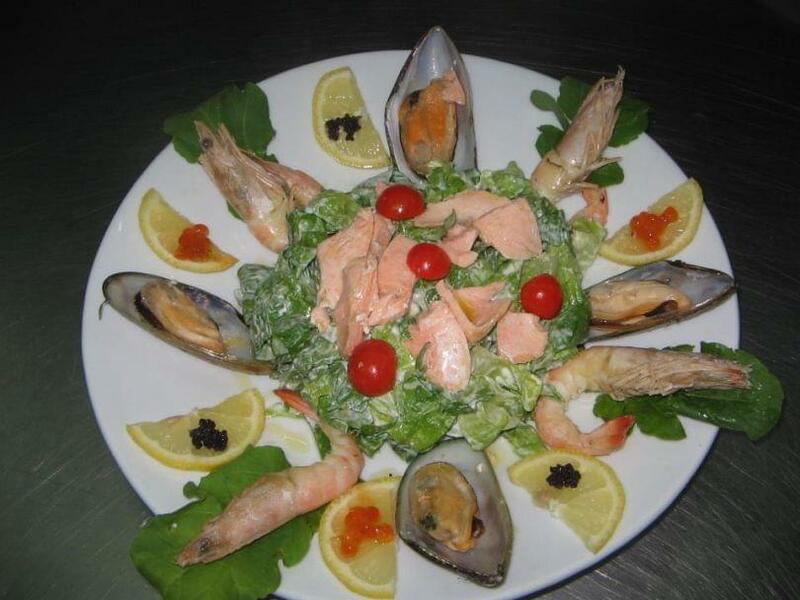 The restaurant 21 is located in the center of Psiri and offers Mediterranean cuisine and international flavors. 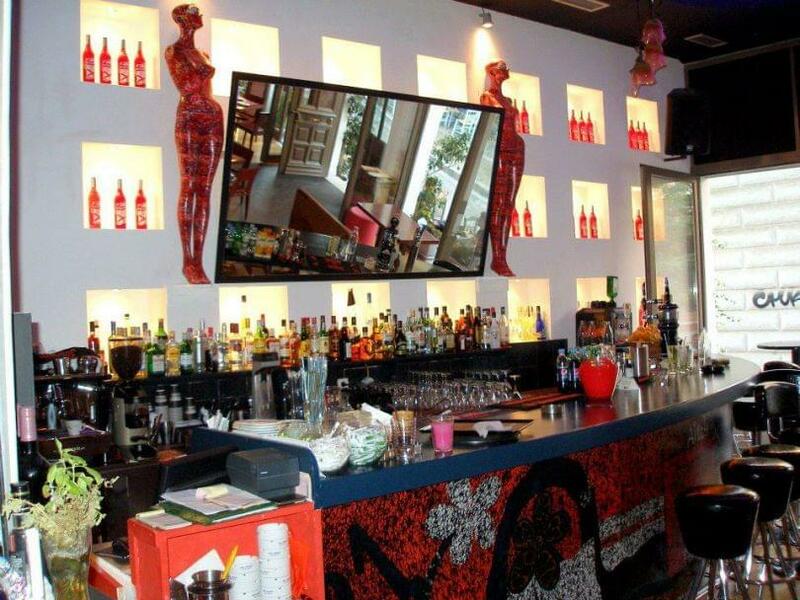 It is a comfortable and hospitable place dominated by stone and art objects.The tables on the pedestrian street are perfect during hot days. 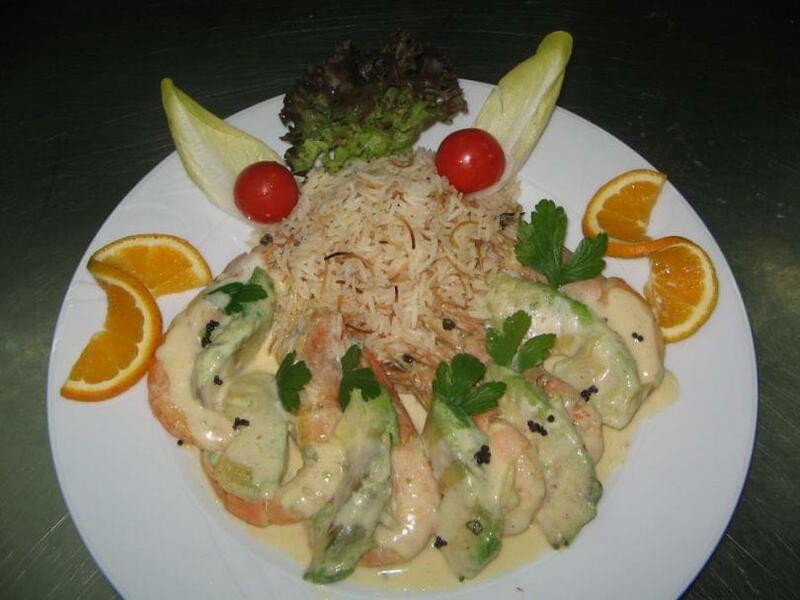 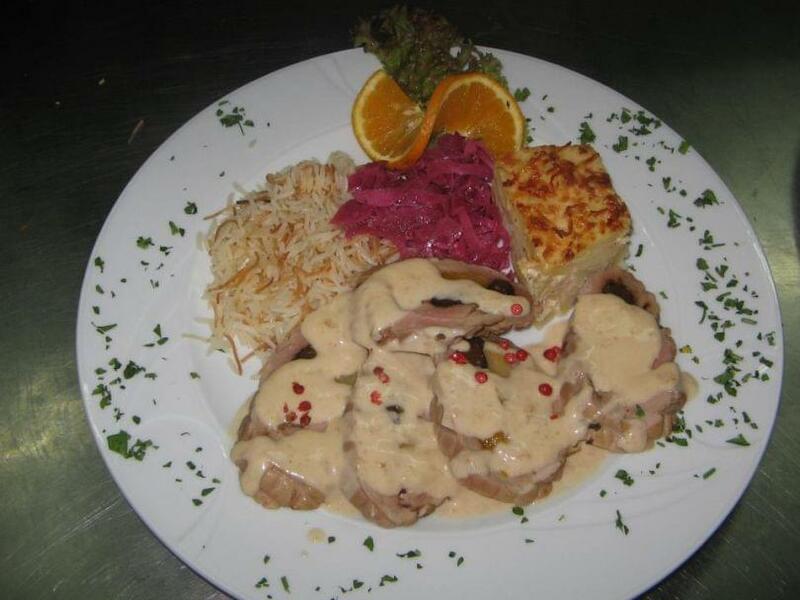 The menu includes meat, fish, grilled recipes and traditional stews. 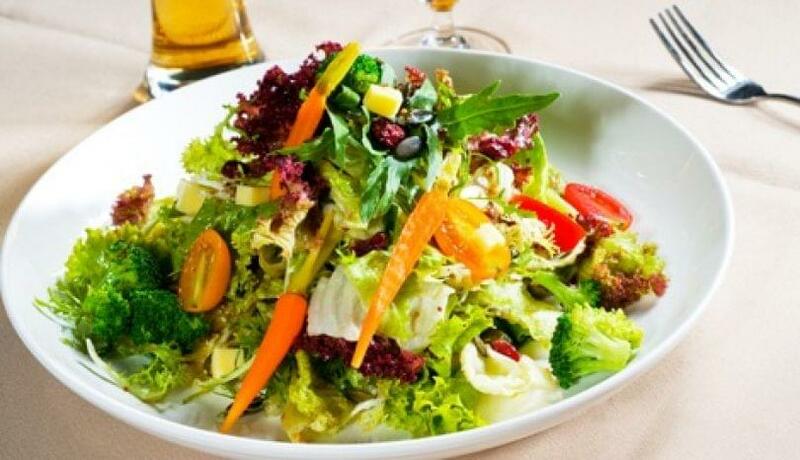 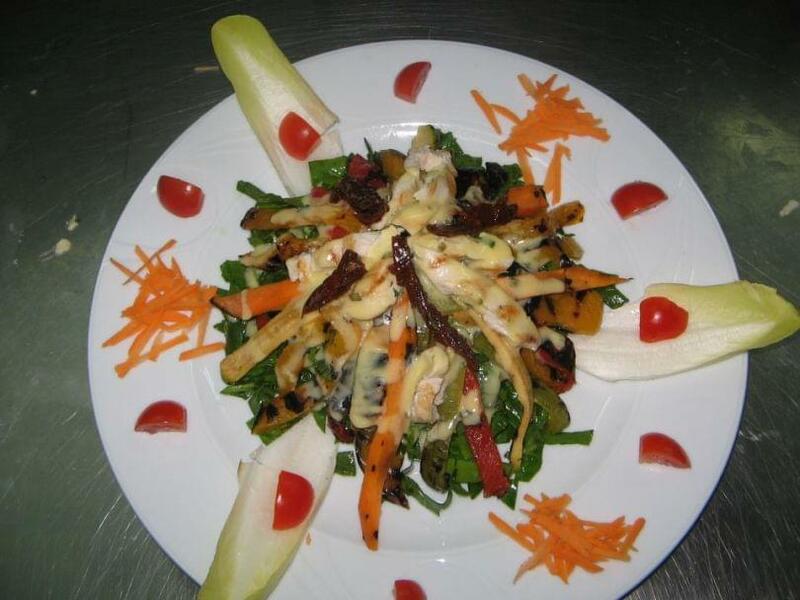 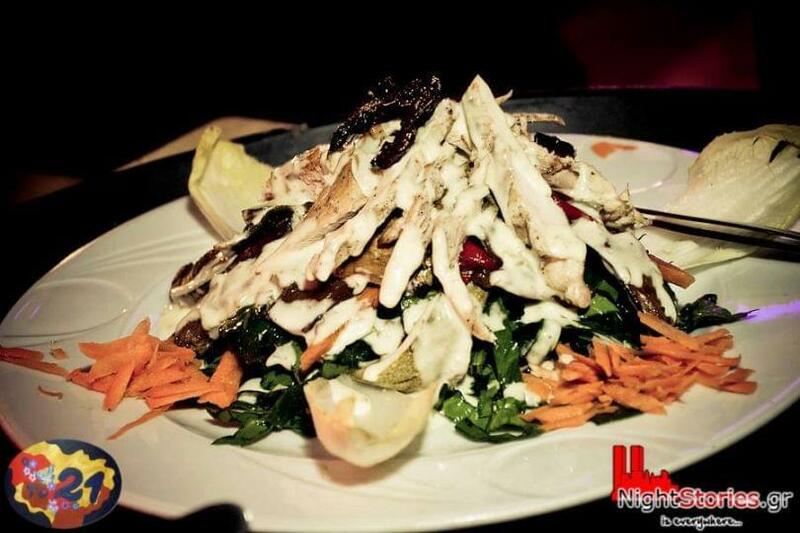 Try several oriental specialities like fattoush salad and daily specials. 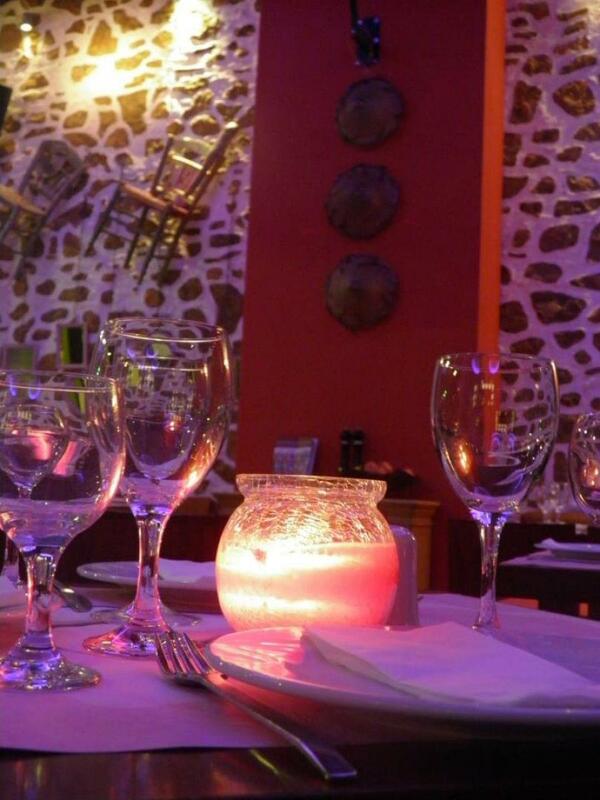 Along with live music hosted daily in the evening and on Sunday during lunchtime, restaurant 21 is the ideal choice for good food and fun with your friends.